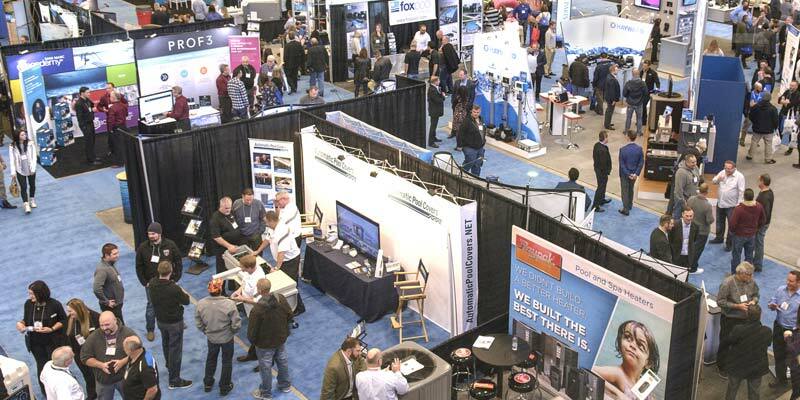 The 2018 Canadian Pool & Spa Conference & Expo returns to the Scotiabank Convention Centre in Niagara Falls, Ont., on Dec. 3. Show attendees who complete their passports will be eligible for a chance to win a number of great prizes. When attendees pick up their badge for this year’s show, taking place Dec. 3 to 6 at the Scotiabank Convention Centre in Niagara Falls, Ont., they will receive a passport to collect stamps from each exhibitor who is a ‘Gold’ or ‘Silver’ sponsor. Those attendees who complete their passports will be eligible for a chance to win prizes, such as a TV, iPad, gift cards, Google Home, industry-related equipment, and more. Further, in co-ordination with the association’s industry trade certification program, the PHTCC is also making a series of ‘short courses’ available that cover a variety of subjects such as pool installation, marketing and merchandising, automation, how to take better photos and videos with a drone, best practices in human resources, and tips and tricks of the trade. The educational program is compiled to allow participants to achieve their ‘Aquatic Recreation Industry Specialist’ and/or ‘Aquatic Recreation Industry Expert’ designation through the PHTCC’s certification program. Individuals can register to take any or all of the short courses. 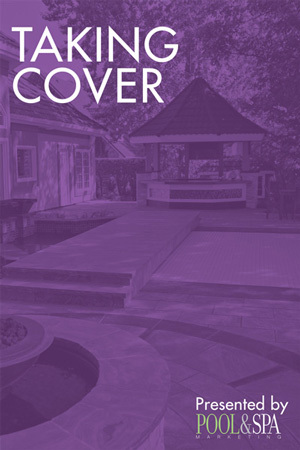 Under the same educational package, attendees can also participate in a number of presentations that will take place on the expo floor, including business website tips, automatic pool covers, metal stain removal from new concrete pool starts, a look at algae growth, prevention, and destruction, and leak detection methods and structural repair solutions. Rodney Taylor of Sunshine Pool & Mechanical Contractors (1994) Ltd., will again lead this year’s ‘Pool School.’ This presentation will incorporate a functioning pool to teach participants about automation and hydraulics. Additional show highlights include the 2018 Design and Construction Awards and Industry Achievement Award banquet dinner, sponsored by Pool & Spa Marketing and Pools, Spas & Patios. This formal event will be held on Dec. 4 and will comprise a delectable dinner followed by the presentation of the PHTCC’s national awards. An ‘Industry Cocktail Reception,’ will be held the following evening (Dec. 5) at the Dragonfly Nightclub located across the street from the Hilton Hotel & Suites, the show’s headquarters hotel. A complimentary breakfast will be offered on the final day of the show (Dec. 6). This is a must-attend event as Manuel J. Perez de la Mesa, CEO of Pool Corp., in Covington, La., will present a keynote address on the outlook of the pool and hot tub industry. 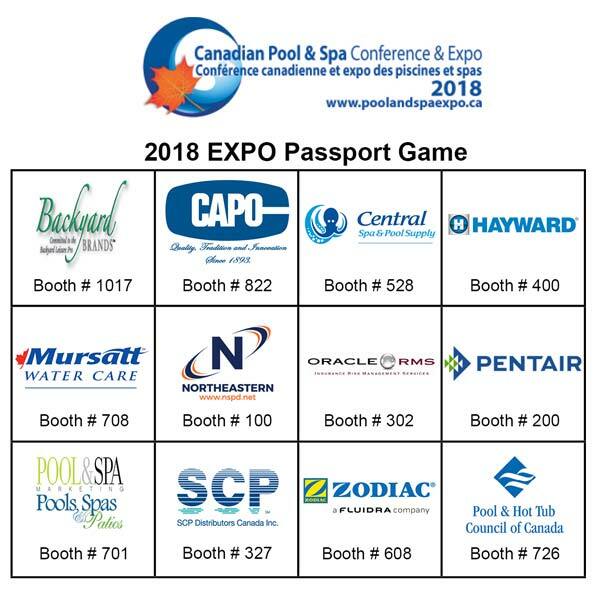 Watch for the December issue of Pool & Spa Marketing as it contains your official guide to the 2018 Canadian Pool & Spa Conference & Expo.